Mr. Walshs journey began at age five when he was enrolled at the Irma Baker School of Dance. 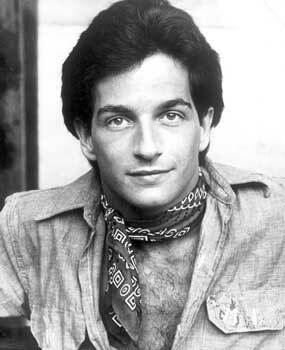 By 1975, he was creating the role of Bobby in the original Broadway production of A Chorus Line. 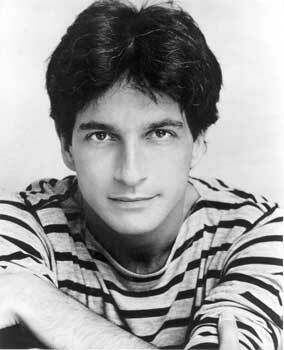 He later co-wrote a book about the musical published by William Morrow entitled On the Line, chronicling its early beginnings. His success on Broadway continued as choreographer for The Best Little Whorehouse in Texas followed by The 1940s Radio Hour, Do Black Patent Leather Shoes Really Reflect Up? Nine, Lunch Hour, and My Favorite Year. 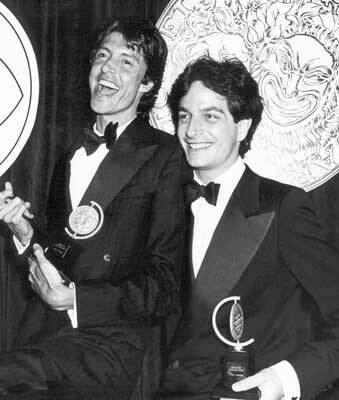 He received the Tony and Drama Desk Awards for his choreography in A Day in Hollywood/ A Night in The Ukraine and My One and Only for which he also received a Tony Award nomination for best direction. He went on to direct Lucky Stiff off- Broadway, Always (West End debut), A Broadway Baby at Goodspeed Opera House and he has directed and staged musical numbers for Chita Rivera, Sandy Duncan, Mitzi Gaynor, Donna McKechnie, Whoppi Goldberg, Lorna Luft, Priscilla Lopez, Joel Grey and Barbara Cook. Most recently Mr. Walsh directed an choreographed the national tour of Whorehouse starring Ann-Margret and Gary Sandy. As Thommie’s sister, I would like to make a final entry to his most notable credits. Thommie, before his demise was returning yet again to Broadway as choreographer for the new musical “Tale of Two Cities,” in the year 2007. Unfortunately, my dear brother went to see the angels before completing this most important project… but not without forever leaving his mark on Broadway.